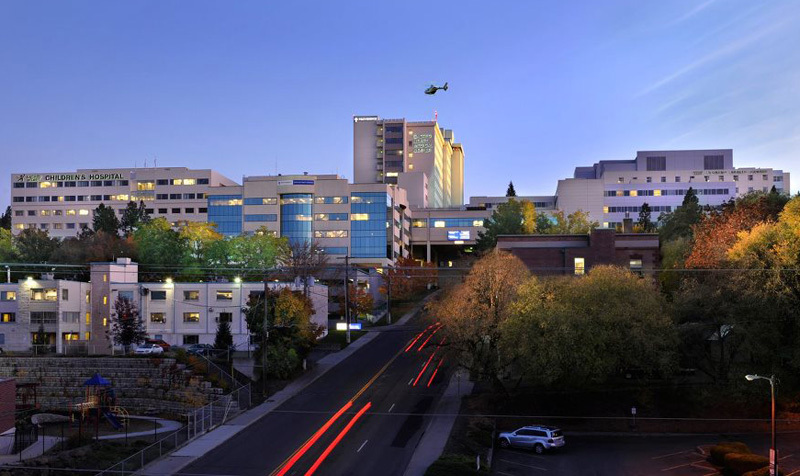 After high school, I attended Gonzaga University to work towards my career goal of becoming a physician. Because my studies were my number one priority, I decided I would have to approach my magic in a different way. 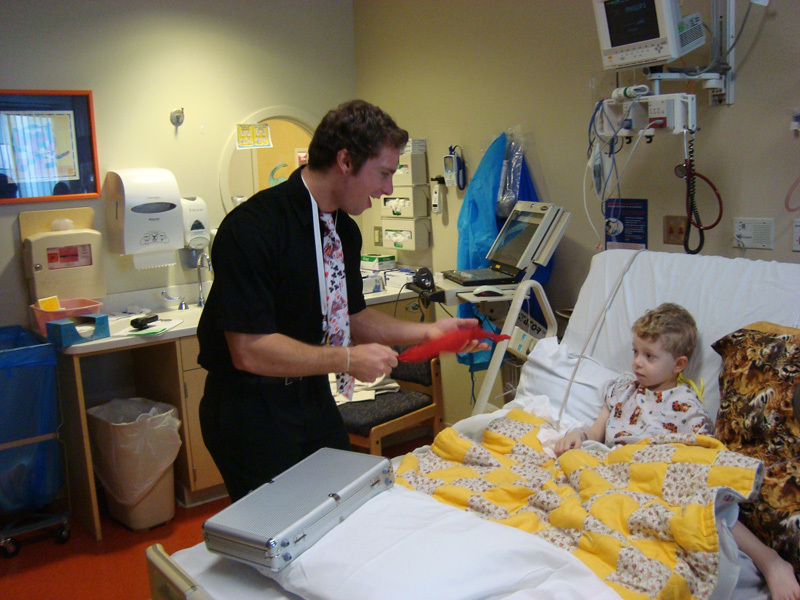 I combined my abilities as a magician and my desire to become a physician by volunteering at Sacred Heart Children’s Hospital in Spokane. I started doing this my first semester of my freshmen year and continued with it until the day I graduated. This was a second beginning to my work as a magician. There, I learned about the healing power of magic. Often, I had parents pull me aside and tell me that my magic made their child smile or laugh for the first time in days or even months. 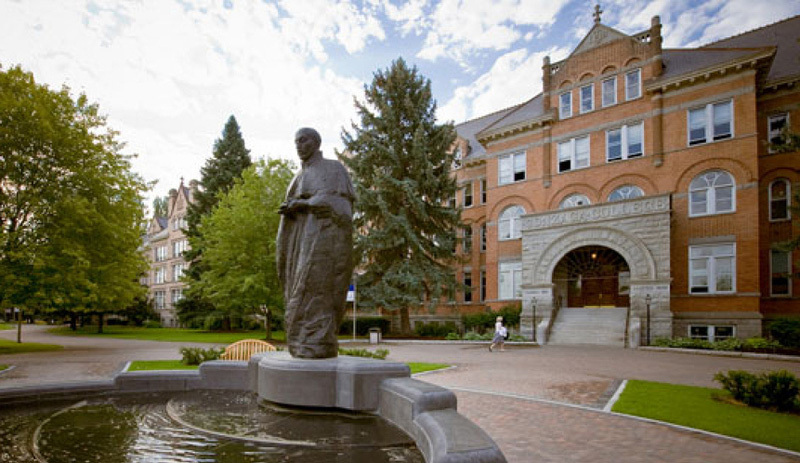 Who We Are story I wrote for my leadership and storytelling course while at Gonzaga (5 pages double spaced).